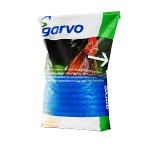 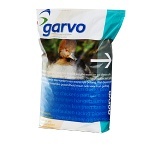 Garvo Feed is one of the top feeds available for poultry and waterfowl including quail. 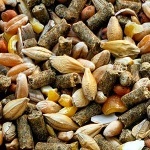 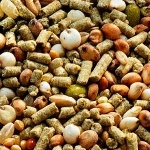 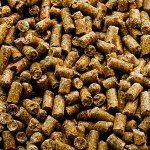 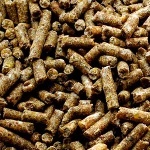 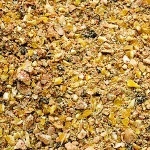 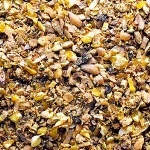 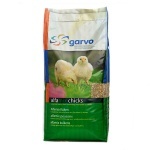 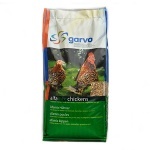 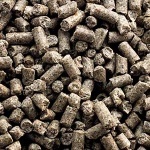 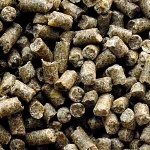 We keep a number of lines of Garvo poultry feeds in stock, and are happy to order any product from the full Garvo range. 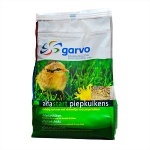 Please telephone if you wish to order an item we do not hold in stock. 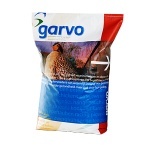 Garvo Catalogue (PDF).